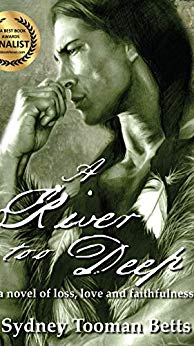 In the Spring of 1817, Alcy Callen and her father visit a step-uncle they have long presumed dead; but instead of enjoying a loving reunion, they are plunged into treachery and deceit. Nothing is as they expected and little is what it seems. Even the man who helps her escape is not the reliable suitor he appears.Alcy is caught between gratitude and fear, unable to avoid her rescuer's attentions or understand the responses they stir. Neither can she tell what sort of man he is or what he intends to do with her in the strange place they are going. Will he keep her for himself or will he sell her to the highest bidder? Of one person only is she certain, but will he come for her before it is too late?"